Looking for the perfect building lot? No HST! 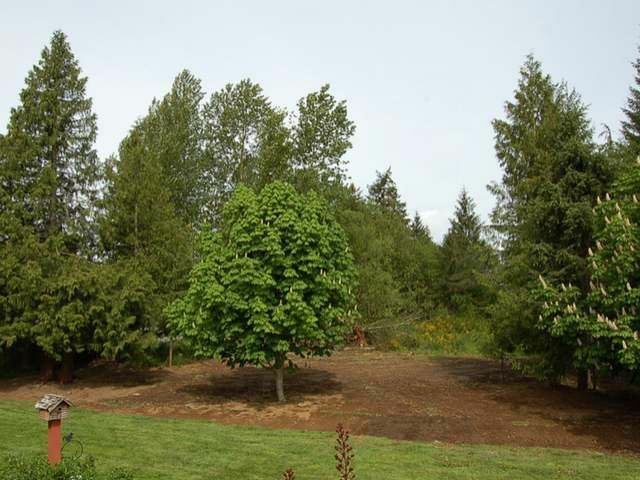 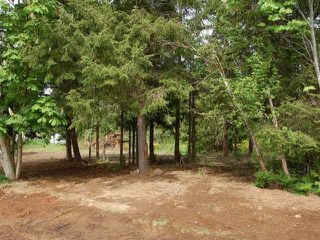 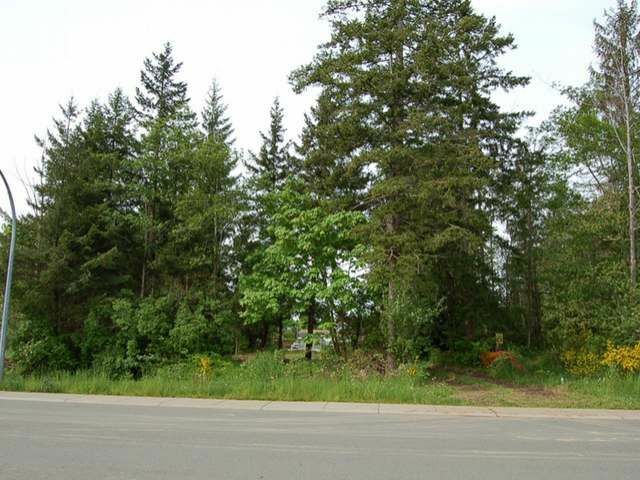 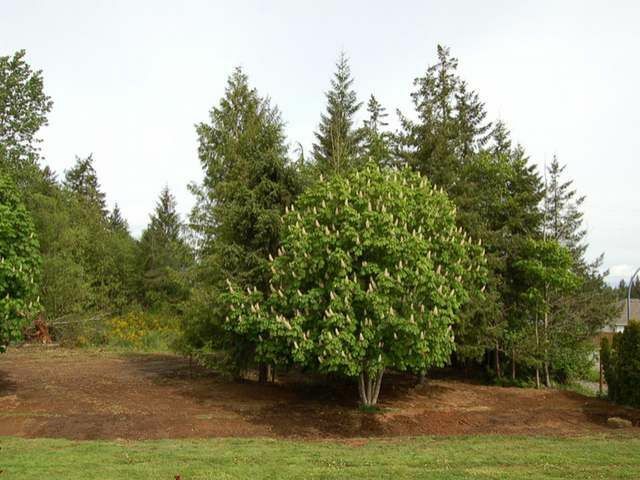 This large level .4 acre lot is READY TO BUILD on and is situated on a cul de sac in an area of newer homes. 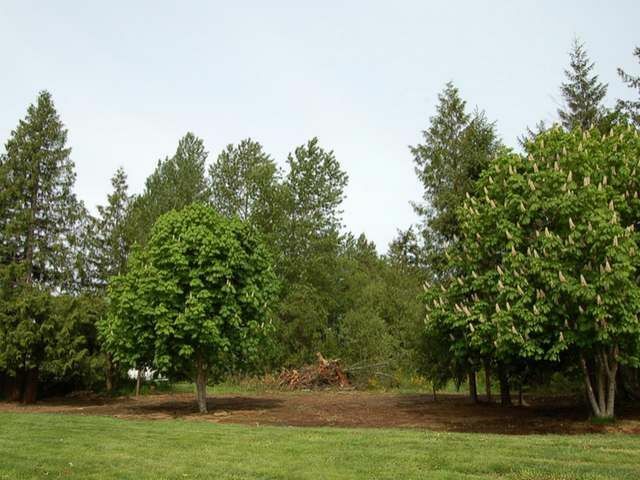 Close to great schools, walking trails, ponds, and a park, you will love this beautiful family friendly neighborhood and it's proximity to town. 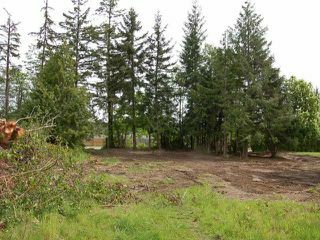 Only minutes to downtown shops and restaurants, world class golf, tennis courts, Mount Washington Ski Resort and the Comox Valley International Airport...With so few lots in the valley at this size and price, you won't want to wait on this one!